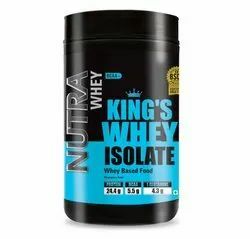 Premium Whey is quality Whey Protein concentrate fortified with Vitamins, Minerals and digestive enzymes. 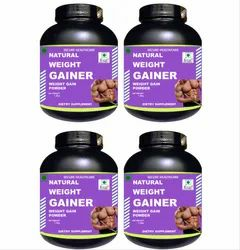 Premium whey specially formulated for the body builders and sports persons to meet all their protein demands. Whey Protein is high quality protein and is ranked highest in the Biological Value(BV) of protein testing scale. Blood fractionation is the process by which blood components (plasma, red blood cells and platelets) are isolated and used for various medical purposes.